Whether it’s a special someone’s birthday or your anniversary, Karianne’s Secret has the answer. 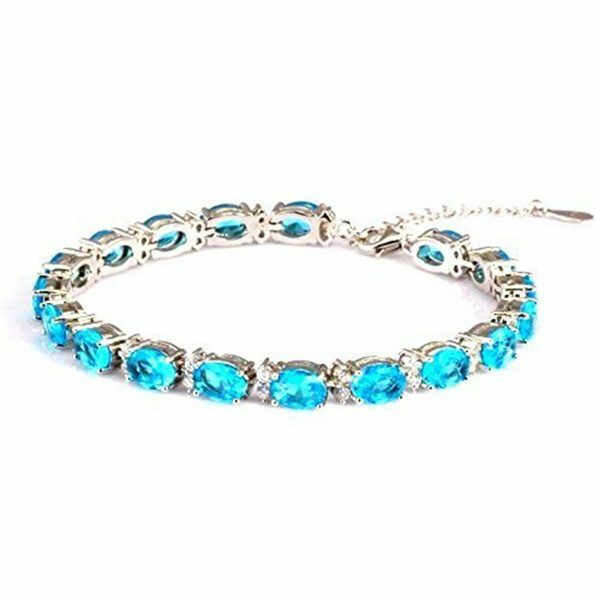 Not only can Sterling Silver bracelets signify your love but are a great accessory to add to any women’s collection. 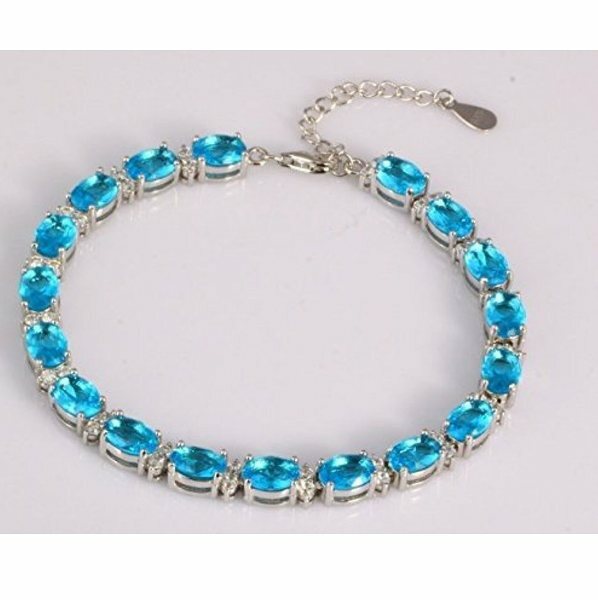 As a gift they are a sign of care and affection and make her remember you every single time she puts it on. This guide is aimed at helping you pick the perfect addition, either to your own collection or as a memorable gift. We understand that the market for jewellery is a complex one and that there are numerous options available. We hope that by the end of this read, you’ll have a pretty good idea of which bracelets suit your particular requirements. So, here’s an introduction to the various types of pieces available at Karianne’s Secret. “Tennis… wait, isn’t that a sport? No? 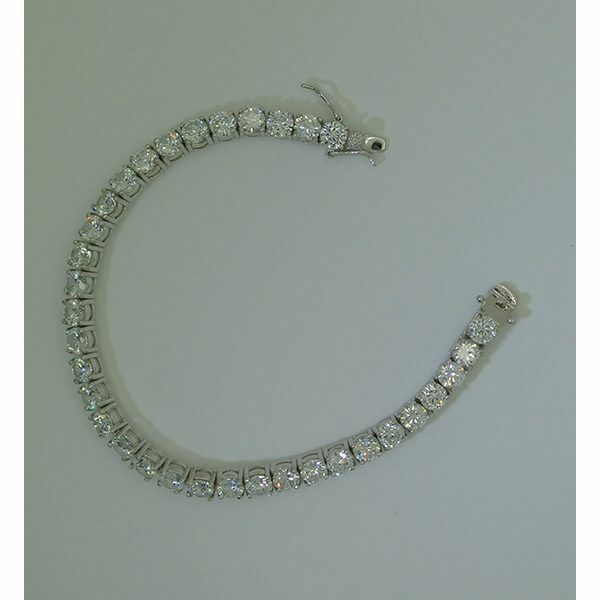 If not, then what is a tennis bracelet?” is a conversation that we’ve had so many times with our customers. We don’t wish to keep you in the dark anymore. The term Tennis Bracelet originated after Chris Evert, the female tennis champion, lost a diamond bracelet during a match in the 1987 US Open. The match was postponed until her bracelet was found. The event was televised and lead to a trend of calling such type of bracelets “Tennis Bracelets”. Obviously these had existed for quite a while before 1987, previously known as Riviera Bracelets. They were worn both by men and women as light Eternity Bracelets. 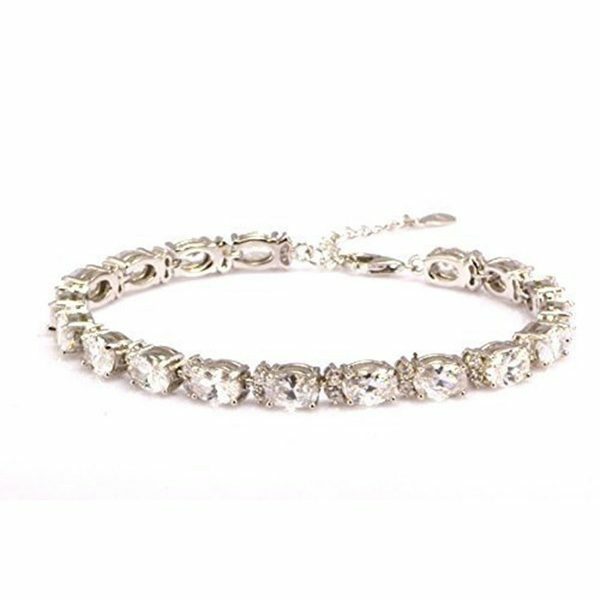 These Sterling Silver tennis bracelets for women are quite thin, sleek, elegant but never garish, the best ones are usually made from either platinum or 18ct gold with embedded diamonds and cost many thousands of pounds, most women could never afford such a bracelet. 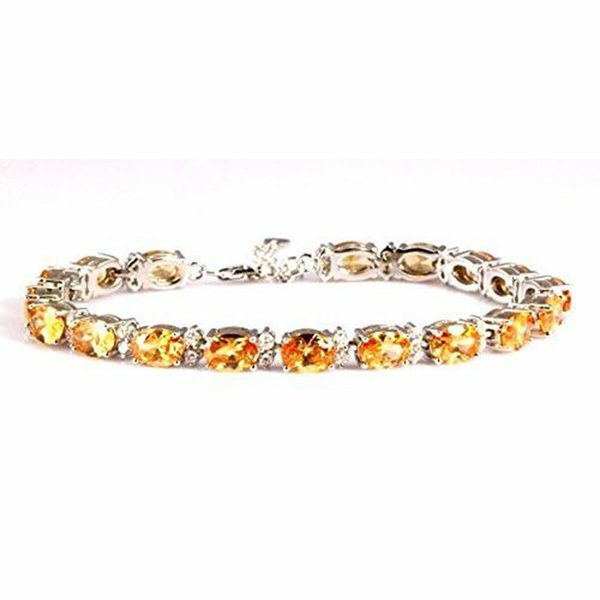 At Karianne’s Secret UK we provide beautiful bracelets constructed in rhodium plated sterling silver and embedded with top quality cubic zirconia’s. This gives the look and feel of the real thing at a fraction of the price. 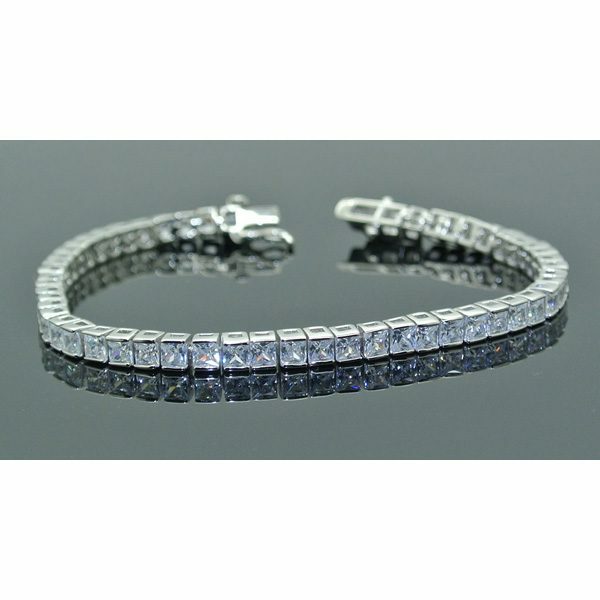 Sterling Silver Tennis Bracelet 5mm Set With Multi Shaped Simulated Diamonds. 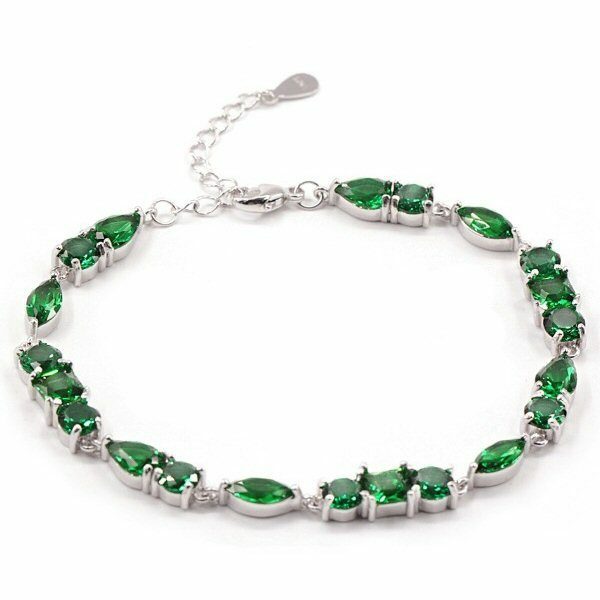 Sterling Silver Tennis Bracelet 5mm Set With Multi Shaped Simulated Emeralds. 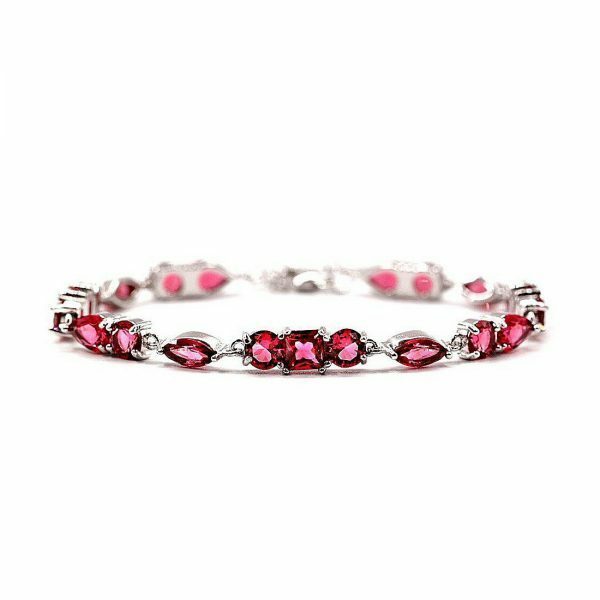 Sterling Silver Tennis Bracelet 5mm Set With Multi Shaped Simulated Rubies. 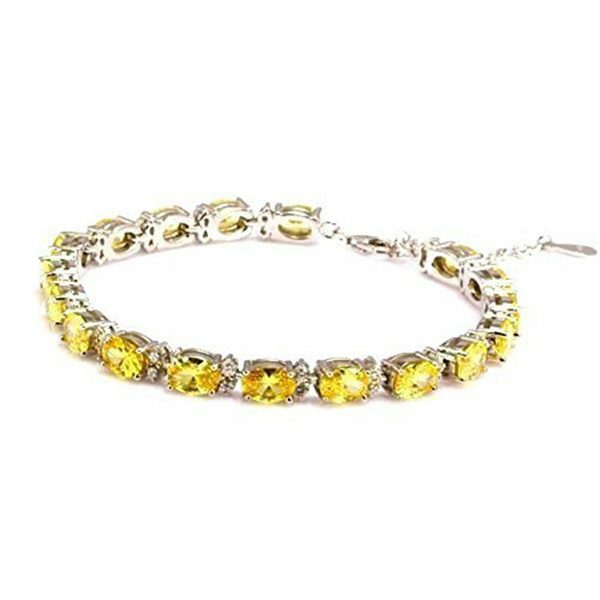 Sterling Silver Tennis Bracelet 5mm Set With Oval Simulated Yellow Diamonds. 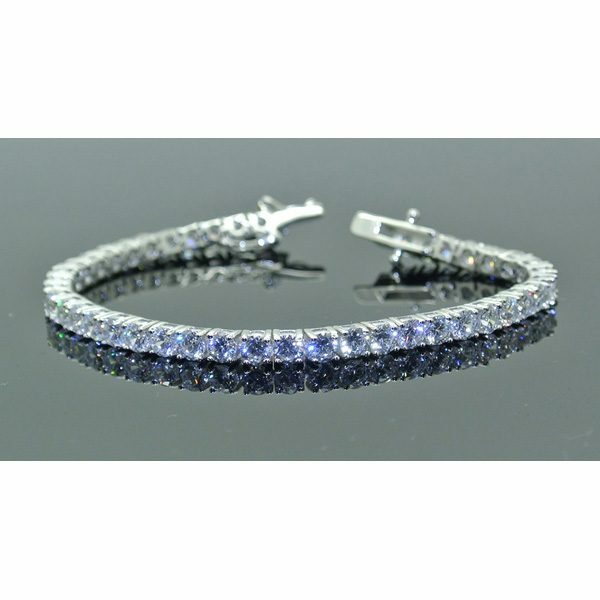 Sterling Silver Tennis Bracelet 5mm Set With Oval Simulated Blue Diamonds. Sterling Silver Tennis Bracelet 5mm Set With Oval Simulated Gold Diamonds. 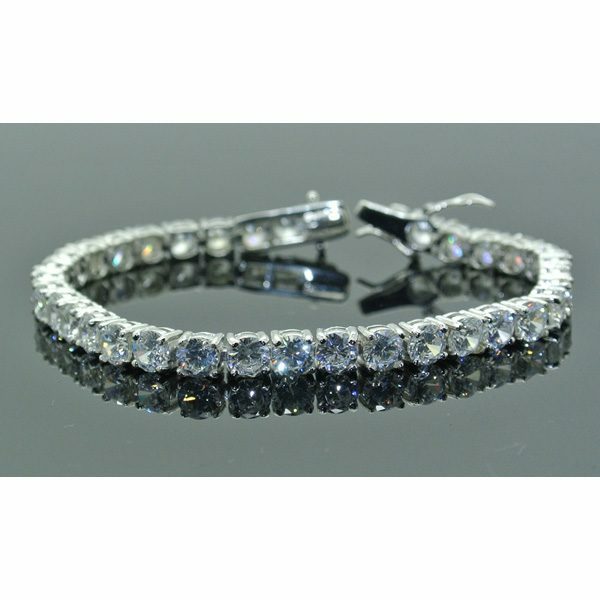 Sterling Silver Tennis Bracelet 5mm Set With Oval Simulated Diamonds. 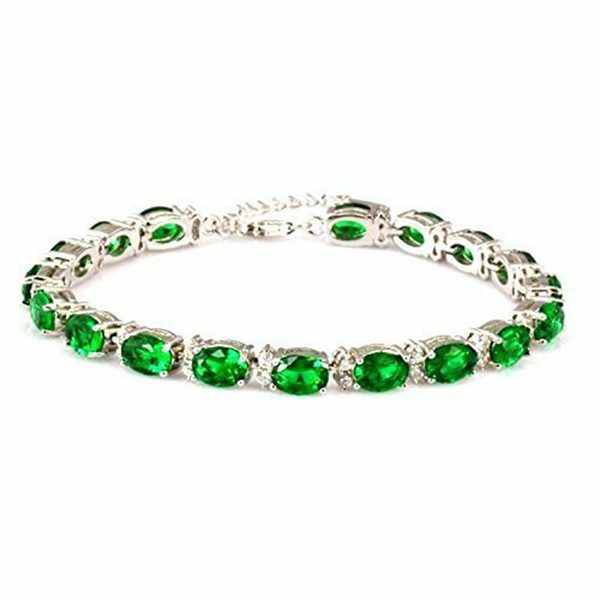 Sterling Silver Tennis Bracelet 5mm Set With Oval Simulated Emeralds. 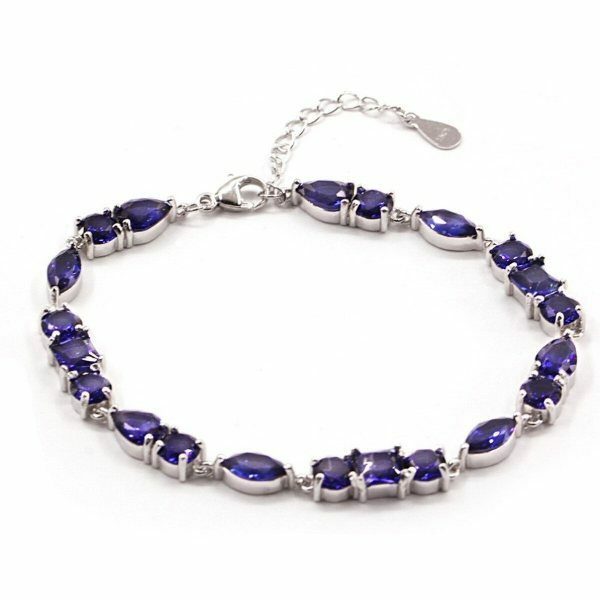 Sterling Silver Tennis Bracelet 5mm Set With Oval Simulated Sapphires. Sterling Silver Tennis Bracelet 5mm Set With Oval Simulated Rubies. This is a stunning 7in tennis bracelet set in 925 Sterling Silver, a speciality of Karianne’s Secret it showcases some of the most beautiful simulated diamonds. Its width ranges from 4mm to 5mm depending on your preference. 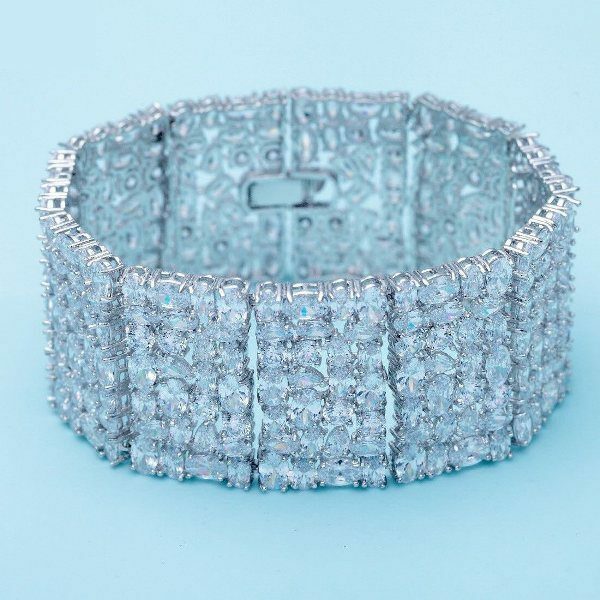 Moreover, the bracelet is plated with rhodium, giving it a clean finish and ensures a wonderful lustre similar to that of white gold and furthermore, protects against tarnish and wear. Other options available include: White Tennis Bracelet, Simulated Gold Diamond Tennis Bracelet and Sterling Silver Tennis Bracelet. 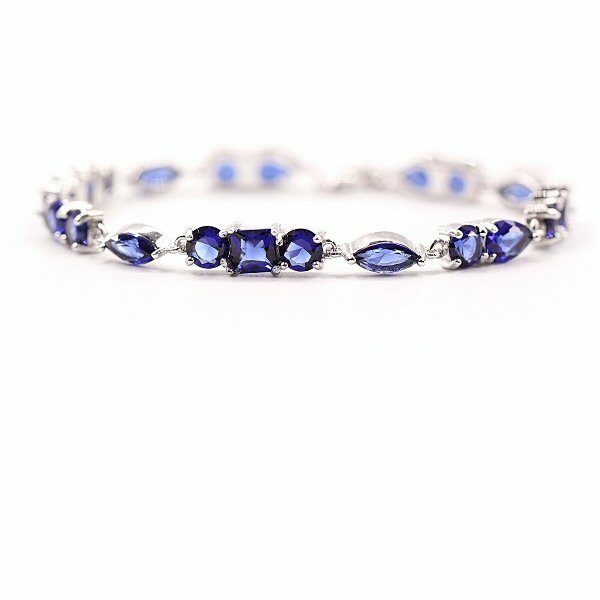 This silver sapphire bracelet is comparable to anything else available on the market in this price range. An ideal gift for any woman. 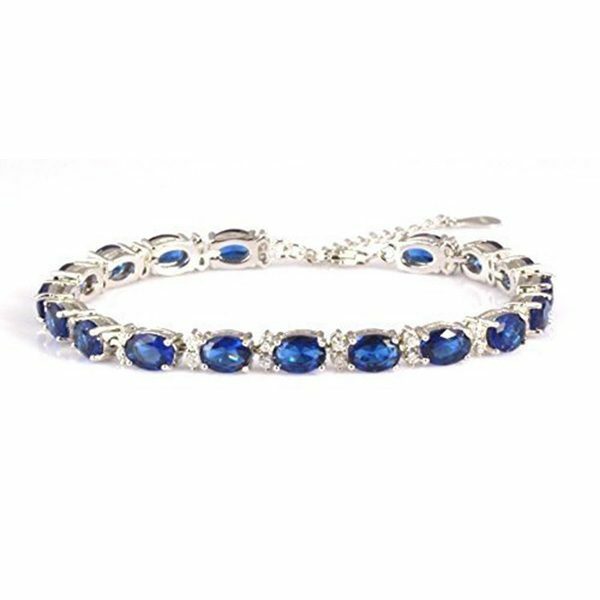 The Deep Blue Sapphire Bracelet is a best seller but if you prefer a lighter shade our Light Blue Bracelet option could be ideal for you. Emeralds are second only to diamonds in popularity and our deep green simulated emerald tennis bracelet makes a great anniversary or birthday present. Although traditionally the birth stone for May the emerald makes a great gift at any time. 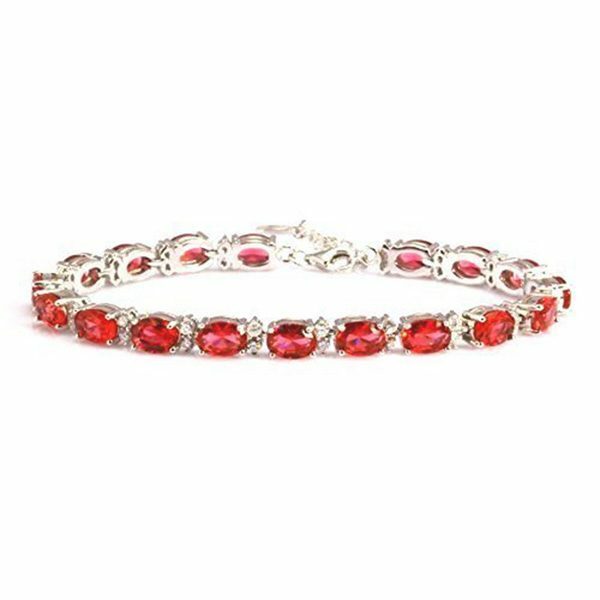 Our simulated ruby bracelets are constructed using top grade cubic zirconia’s and are a great gift. Red is regarded as the colour of love and red roses are often sent as a Valentine gift. A ruby bracelet would last forever, and be a token of your everlasting relationship. This and the next bracelet are specialities originally designed and exclusively available at Karianne’s Secret. 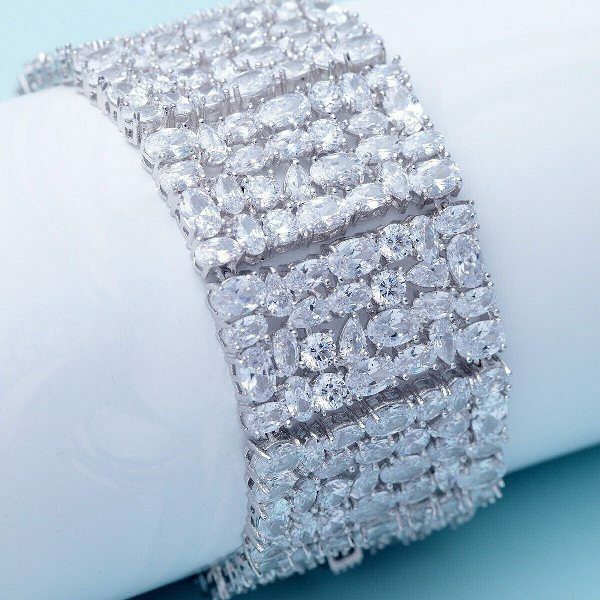 This innovate design features stunning 5mm double strands of simulated diamonds that are sure to attract attention. 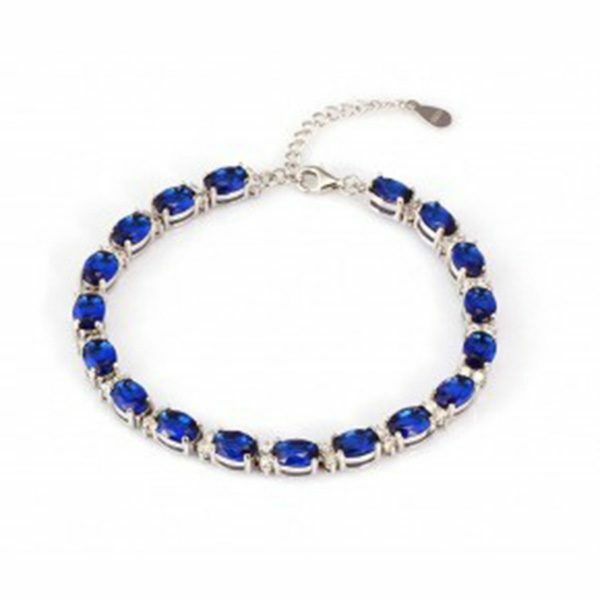 This bracelet, like the others in our range is rhodium plated and will never tarnish. An ideal item to wear on special occasions like the opera or to the theatre or even Christmas! 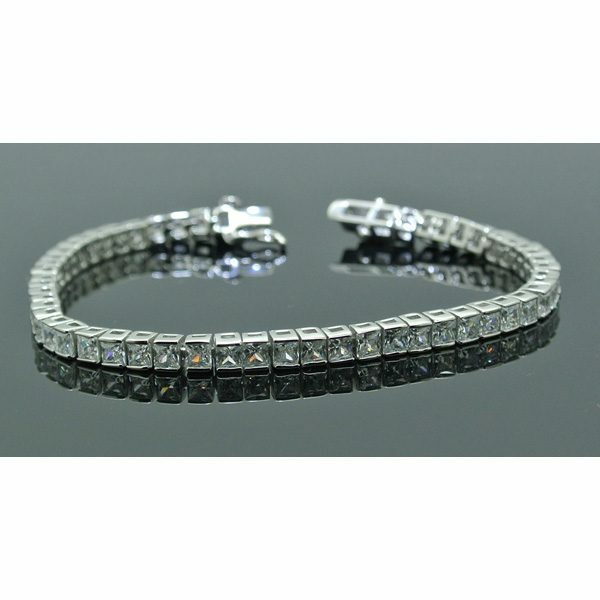 Another exclusive for Karianne’s Secret this triple row simulated diamond tennis bracelets looks simply stunning, with the look and feel of a very expensive piece it will draw attention from your friends. 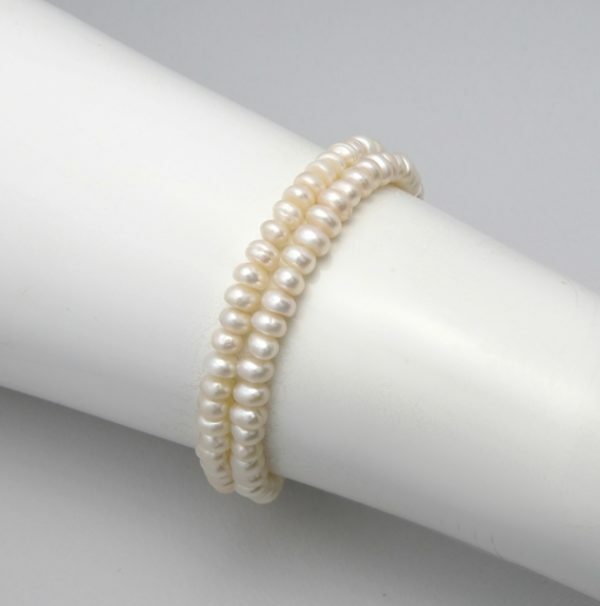 A freshwater pearl bracelet is a great accessory that can be worn on almost any occasion. Treasured for their sturdiness and natural colours our Freshwater Pearls are selected to match perfectly to provide a beautiful bracelet that will last a lifetime. Bracelets made of freshwater pearls at Karianne’s Secret offer the richest and most natural colour amongst the many available in the market, at some of the lowest prices. You’d find that the deeply cool touch that they provide your wrist is indeed a calming sensation and almost essential to feel throughout the day. More options for Freshwater Pearls at Karianne’s Secret include: Two Strand Freshwater Pearl Bracelet, Freshwater Pearl Bracelet with Clasp and Freshwater Pearl Bracelet with Sterling Silver Balls.